We will present the last version of our interactive table (TI/v1) at the next ShareMTL. It will be an occasion to share our methods for the development of the hardware and the software. 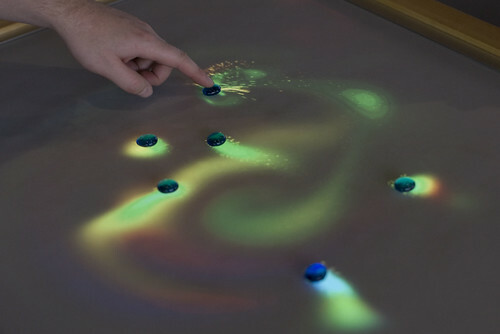 We will give an explanation of the technologies of the multitouch table, demonstrate a preliminary version of SynthLabMt and other ongoing projects.